Leading fresh food producer Freshtime UK has hired three new members of staff to add to the company’s expanding team. 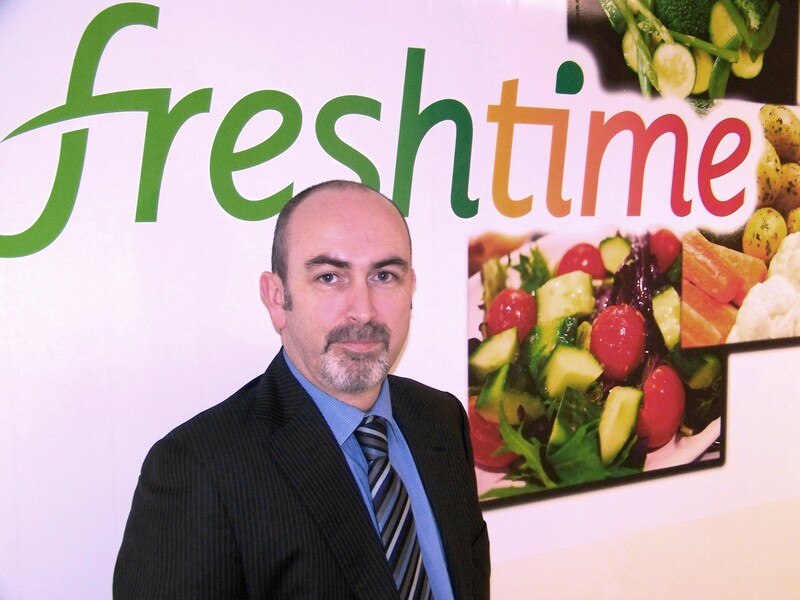 Mark Pratt has joined Freshtime as National Account Manager with over 20 years of experience in the food industry. He has previously held positions at Bakkavor, Northern Foods and Samworth Brothers. Having worked as a Commercial Manager in the food sector for many years Mark is keen to take on new challenges in his new role, working closely with clients as well as sourcing potential new ones. “I’m looking forward to working with a great team that develops and strengthens relations with key strategic customers. Freshtime has a vast potential and a great future,” said Mark. Two other appointments have been made by Freshtime’s MD Mark Newton, who is in the process of growing the company’s team: Freshtime also welcomes Callum Albrighton as Marketing Data Analyst and Jodie Dean as Development Technologist. Callum starts his first marketing role at Freshtime having recently graduated from Sheffield Hallam University with a degree in Business and Marketing. Jodie, also a Sheffield Hallam graduate, joins the company from Orchard House Food. Meanwhile, Michaela Watson, who joined the company in November as Quality Assurance Compliance Manager, has been promoted to Assistant Technical Manager. Michaela, whose connection to Freshtime began when she worked in the company’s factory as a weekend job as a teenager, has over 10 years’ experience in the industry. “This business has enormous potential and I’m determined to steer Freshtime’s growth in a positive direction,” said Managing Director Mark Newton.